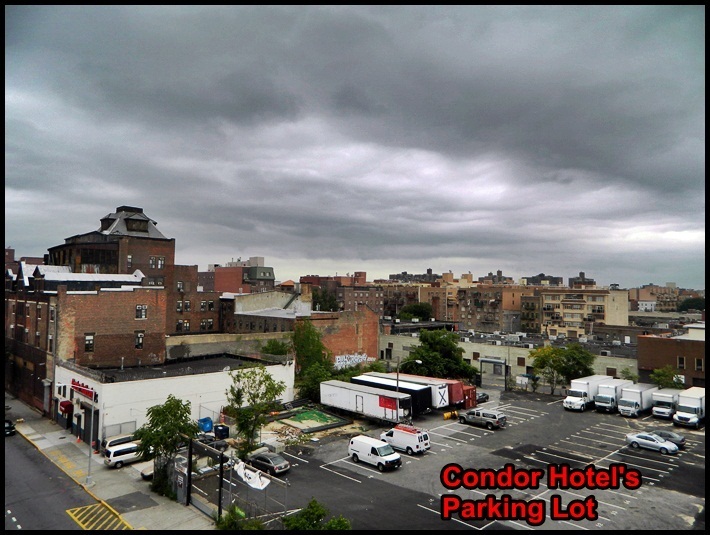 As the author of a travel related blog I sometimes get lucky to discover a pretty cool hidden gem, as is the case with Condor Hotel located in the urban Williamsburg area of Brooklyn, NY. 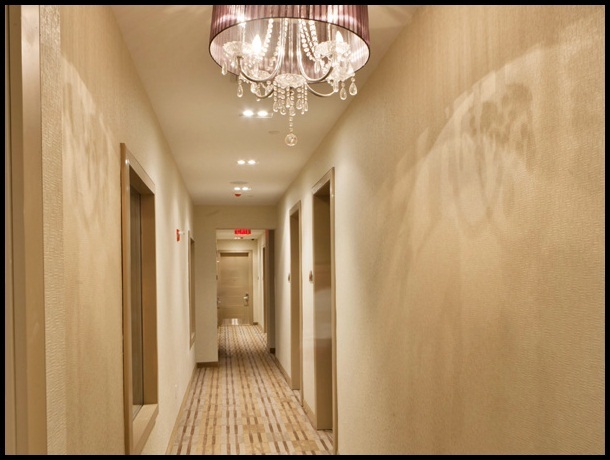 This boutique hotel is located minutes away from Manhatten, with the Williamsburg, Brooklyn or Manhatten Bridges offering convenient access. Pedestrian walkways and the city’s metro transportation service are also available. 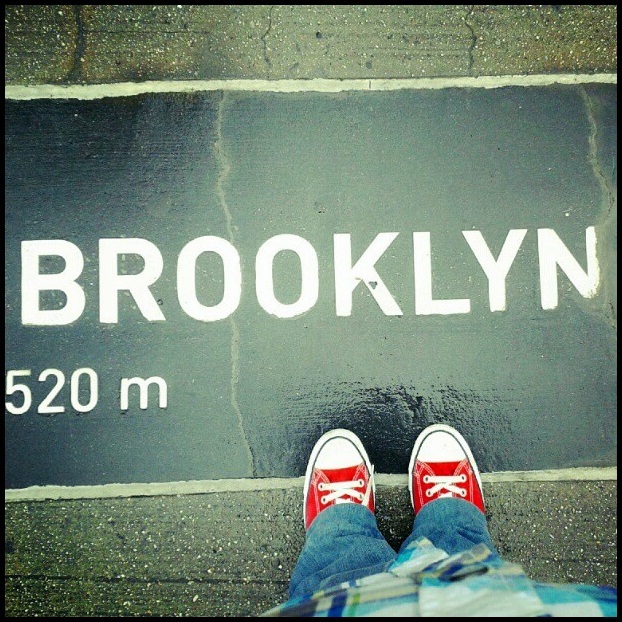 Condor Hotel is located close to Brooklyn Heights as well as Park slope with its hip eateries and shopping. 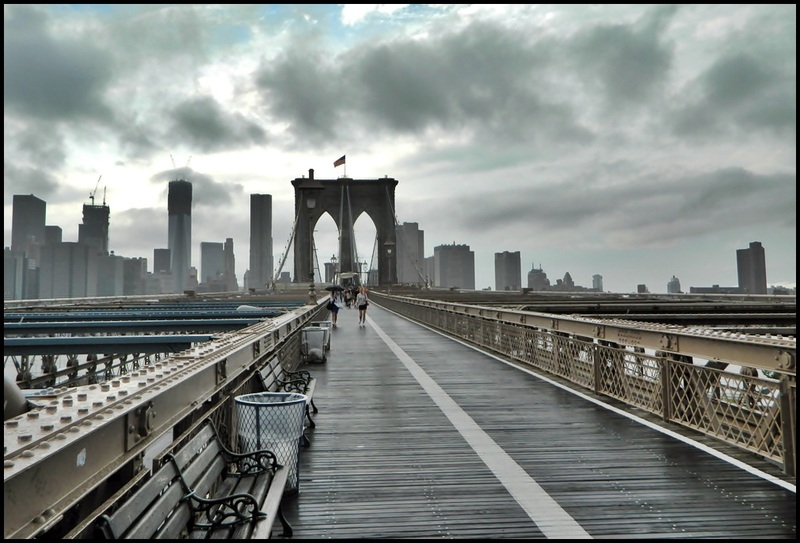 A bit further is the picturesque Redhook area with its peir, museum and more. Do not let the location of Condor Hotel fool you. 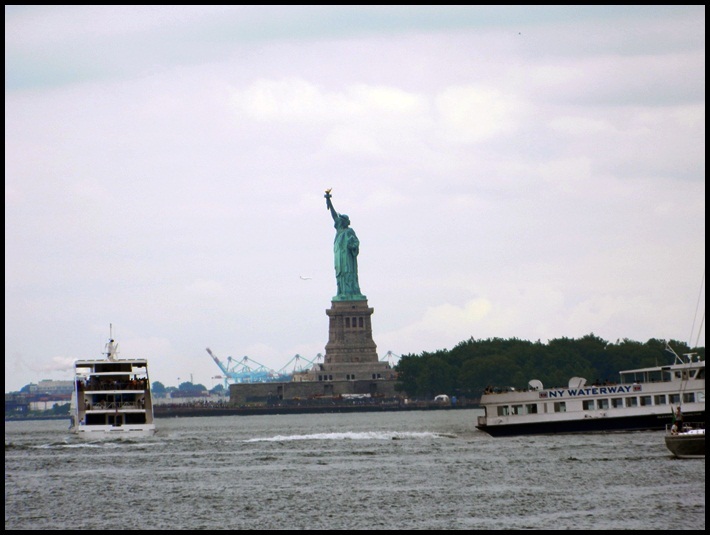 Yes it is located in a residential area (consisting mainly of Orthodox Jew families) but you are a short taxi ride plenty of restaurants, shops and nightclubs and, of course, a mere 10-15 minutes away from “the city that never sleeps”, Manhattan. Even though you may feel a bit out-of-the-way as you approach the hotel, I assure you the second you step inside all your concerns will stop. 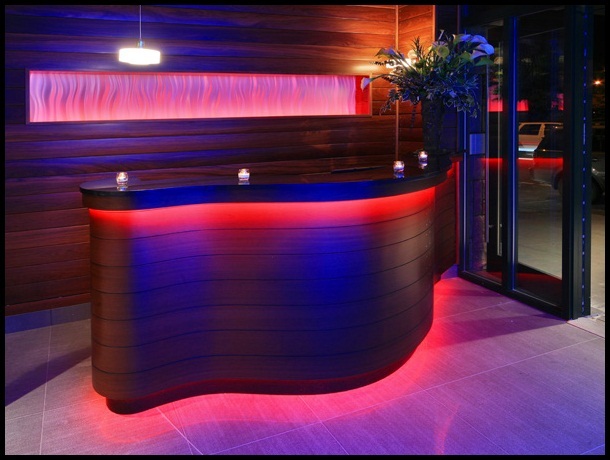 The sleek, swanky decor is truly stunning. 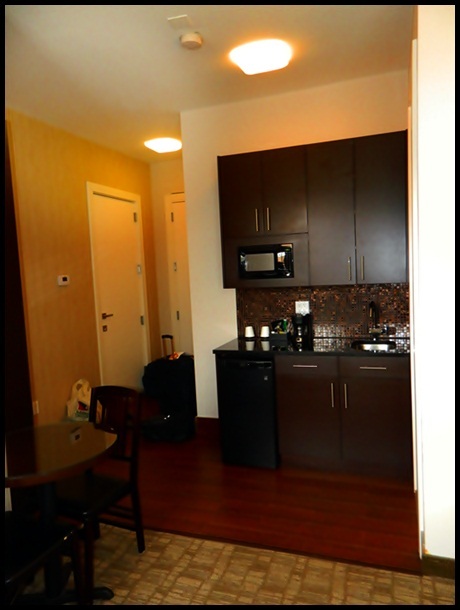 The hotel is extremely clean, modern and has wonderful conveniences like free Wi-Fi, free continental breakfast and convenient parking across the street for $17.21 per night! The hotel attendants will take great good care of you! My partner and I were greeted by Motanou who had the most friendly smile and pleasant personality! Motanou (“Mo” for short) made us feel welcome right away and treated us like old friends. She was absolutely wonderful! At one point, looking as if it would storm outside, she offered us her umbrella! 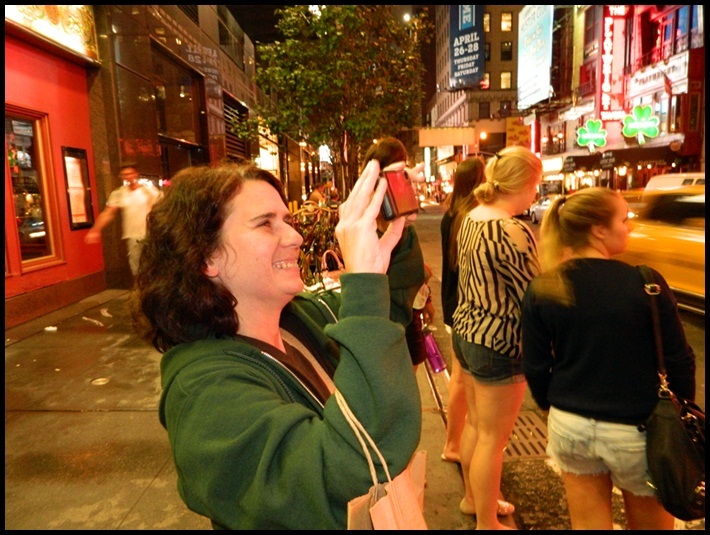 Of course we didn’t take it (after all she might need it…lol), but the gesture was awesome! Approaching our hotel room I couldn’t help but feel like a kid on Christmas morning. You never know what you are going to get. Sometimes you get a pair of “socks” you shrug it off with a wilted, “thanks” and other times you get that “dream toy” that makes you jump up and down with joy. 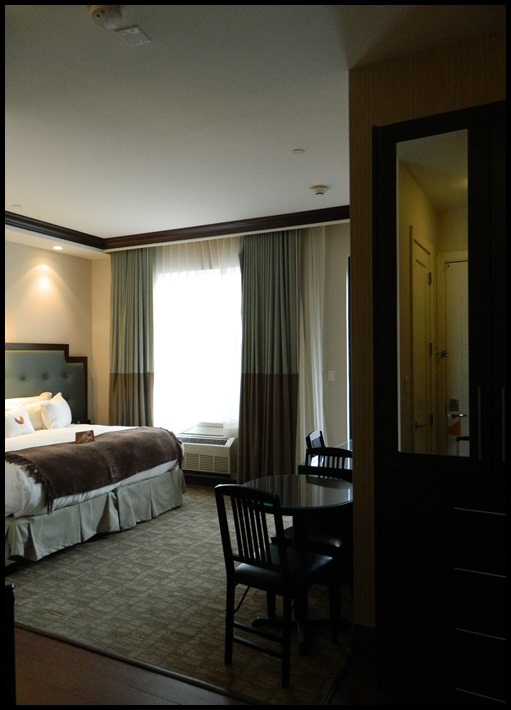 Okay, so Jen and I didn’t “jump up and down” (ahem) but we were sure filled with JOY when we entered our room! The first thing I noticed was the combination of wood floor and carpeting! I love wood floors so this made a huge impression. Next was the classy, modern decor and roomy feeling of the space. 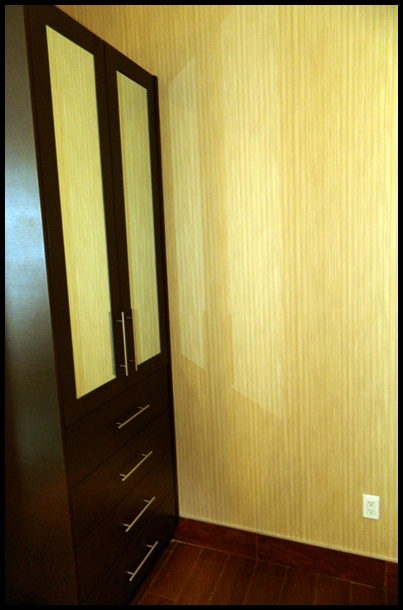 I loved having the kitchenette and fridge as well as the huge dresser with mirrors and walk in closet. The bathroom was modern and again, extremely clean. There was a work desk, (small) flat screen TV and a huge king size bed (which provided a lovely sleep the three nights we were there). 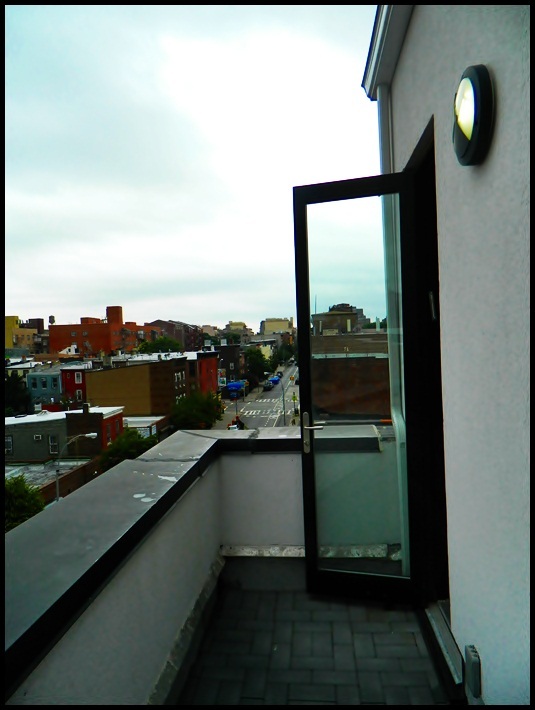 Another great feature was our private balcony overlooking Franklin Avenue. 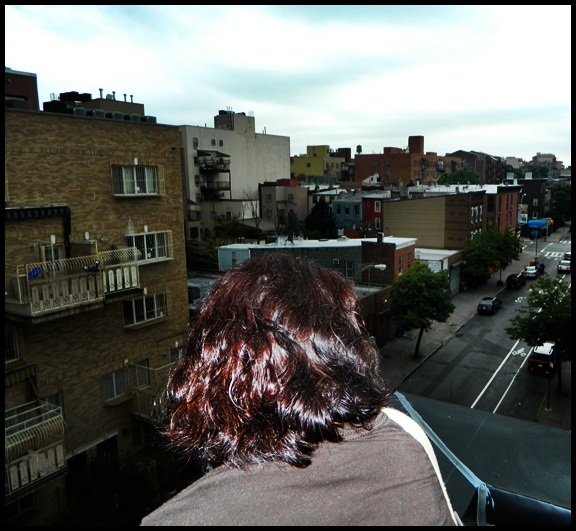 We had fun people watching and noticing the Manhattan skyline in the distance. 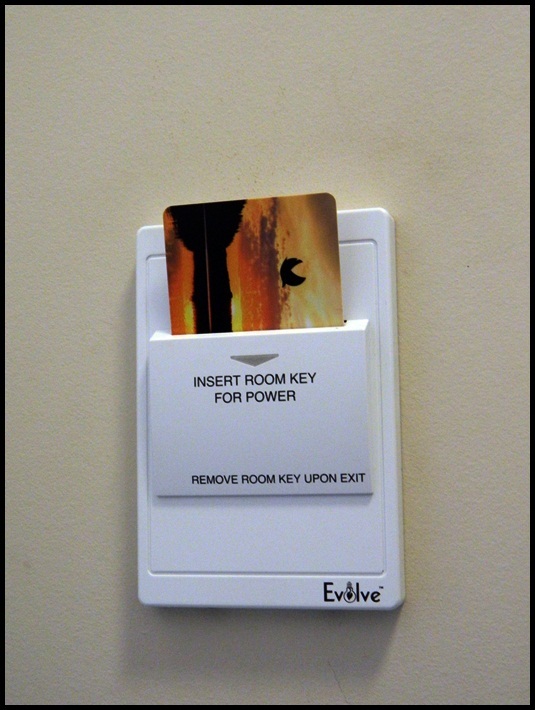 I also want to note that our room’s lights and A/C were controlled by inserting a room key in a slot on the wall. This is the hotel’s (smart) way of conserving energy when you leave the room. You and I both know there is no need to leave the lights and TV on, although having the A/C shut off on a humid summer day made me a bit nervous, but luckily when we arrived back to our room, the cool air had (mostly) stayed inside and it only took 2-3 minutes with the A/C blasting to get it back to the temp we had before leaving. 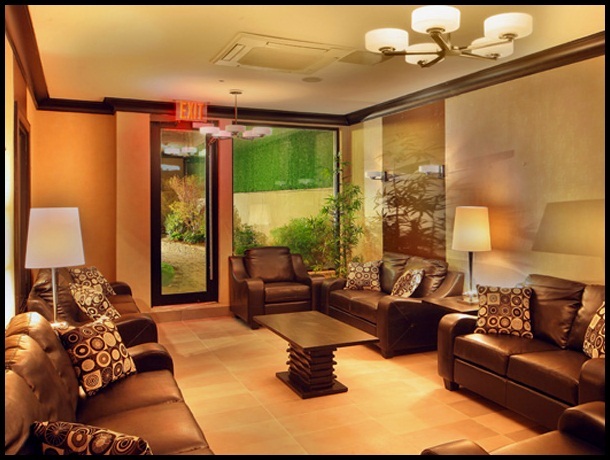 There is a nice lounge area near the vending machine on the first floor where you can relax, use the hotel’s computer, read a magazine or grab a snack as well as an outdoor garden with individual sitting areas which provide a beauty and calmness amidst an urban backdrop. Check in time is at 3:00pm. Check out time is at 11:00am. 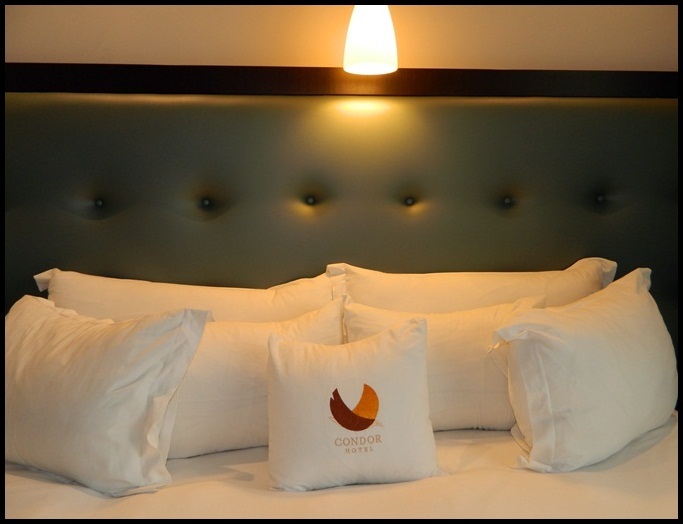 Condor Hotel coupons and offers can be found HERE. 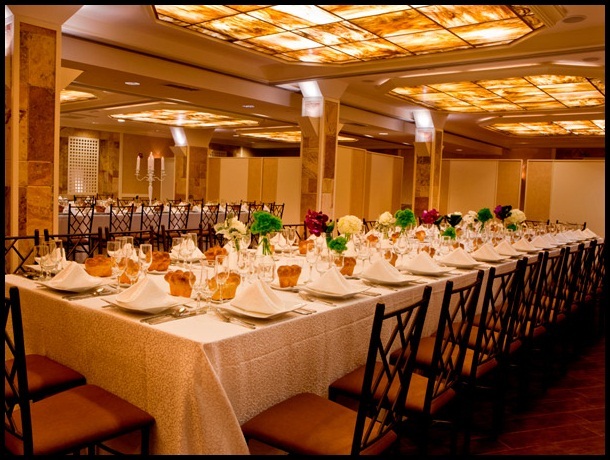 The elegant, upscale Condor Ballroom offers an extraordinary setting for your most important events. 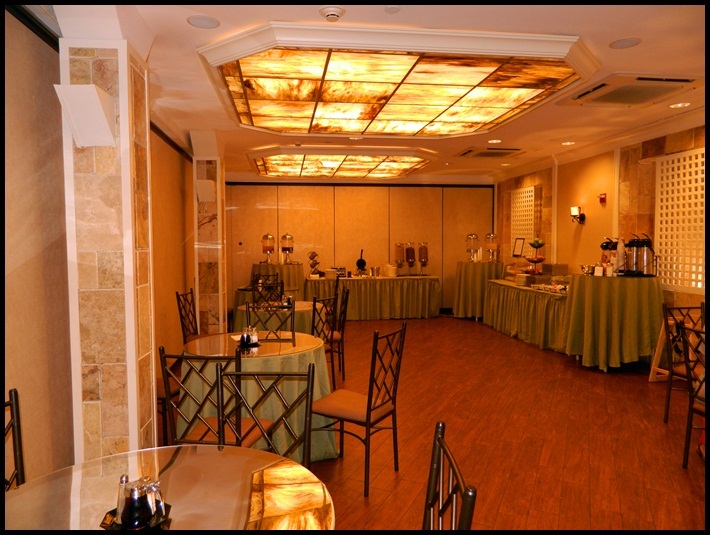 The hotel’s ballroom boasts more than 3,000 square feet and will easily accommodate 100 couples. The hall is perfect for special celebrations including engagements, anniversaries, Bar Mitzvahs, meetings and banquets. For more information click HERE. 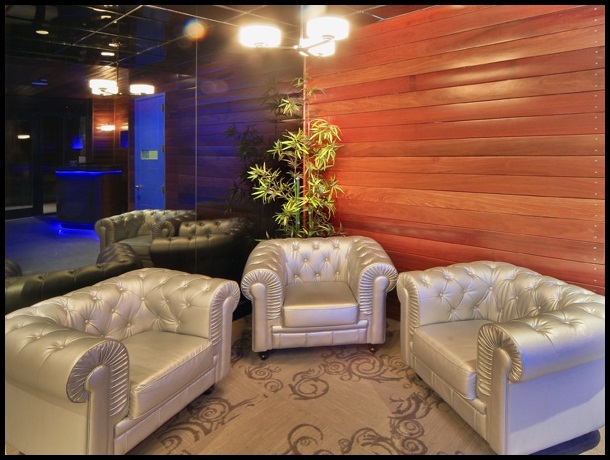 The Condor Hotel is a premier venue for conferences, lectures, and corporate events. 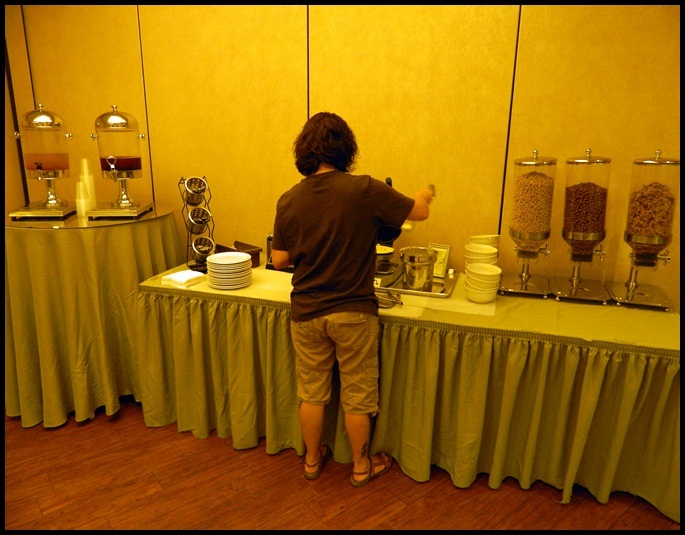 The hotel staff and caterers will put heart and soul into your event. For more information click HERE. GAY & LESBIAN FACTOR: One of the most important factors for anyone when traveling, especially the LGBT community, is feeling SAFE and WELCOME. We’ve all experienced the “are you sure you want one bed?” question and/or look. Yes, things have gotten much better in recent years, but it is still a concern for not only myself but clients of ours. 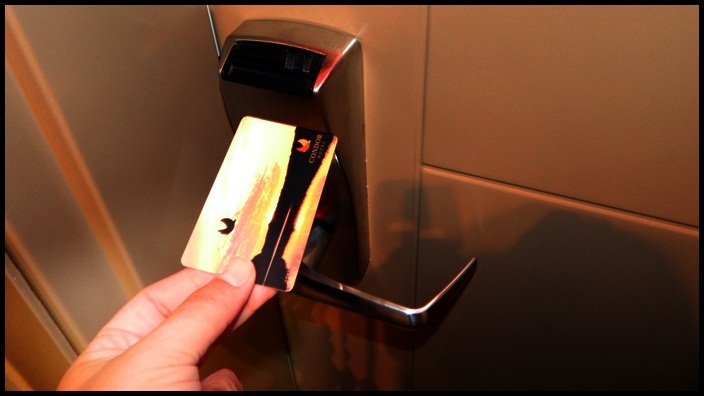 We want to feel SAFE and WELCOME in the hotels we chose to stay at. 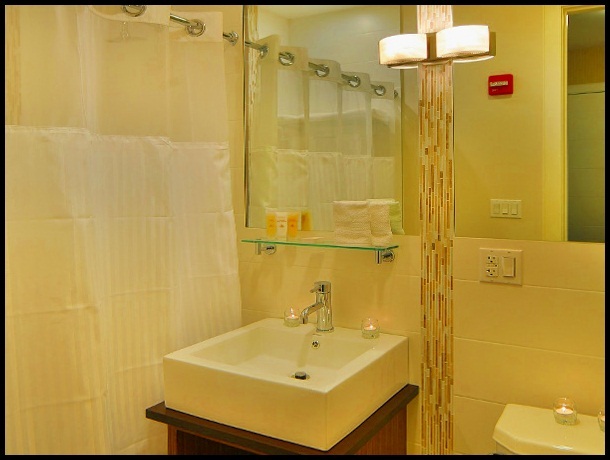 You will feel both those things at Condor Hotel! Mordy Steinfeld, general manager at Condor Hotel, was extremely welcoming and gracious to Gay Travel Information and welcomed us with open arms. 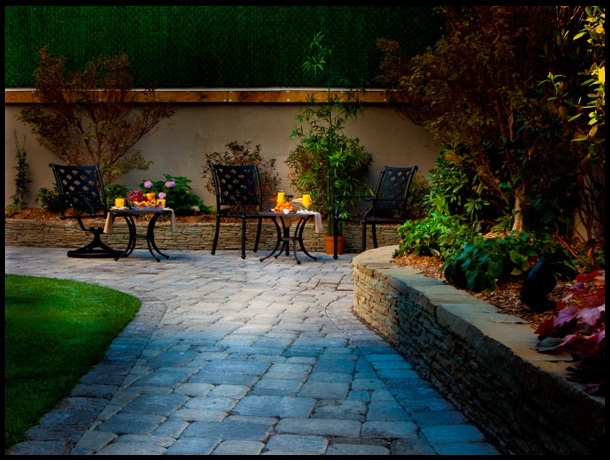 The staff was beyond friendly and accommodating and I never once felt uncomfortable or out of place. 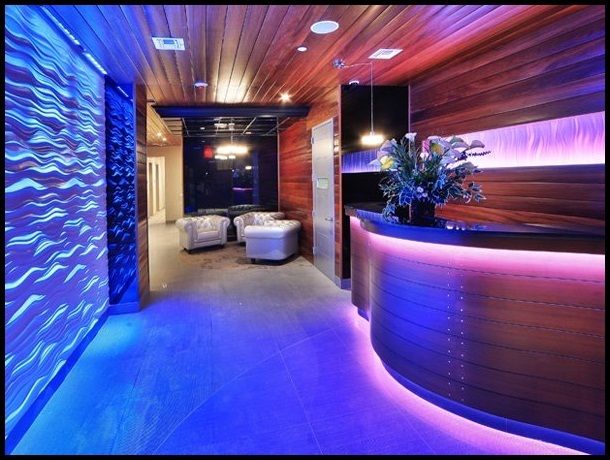 Brooklyn and Manhattan have loads of fantastic LGBT nightlife, so having plenty to do goes without saying, however, once you enter your room at Condor Hotel you may not want to leave! 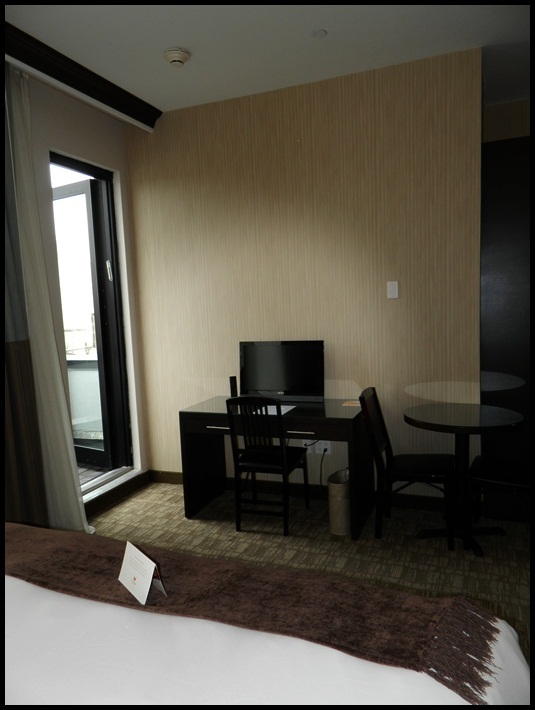 Condor Hotel would make the perfect home base for you while exploring the area. I most definitely am “OUTING” Condor Hotel as LGBT friendly and worth of our business. 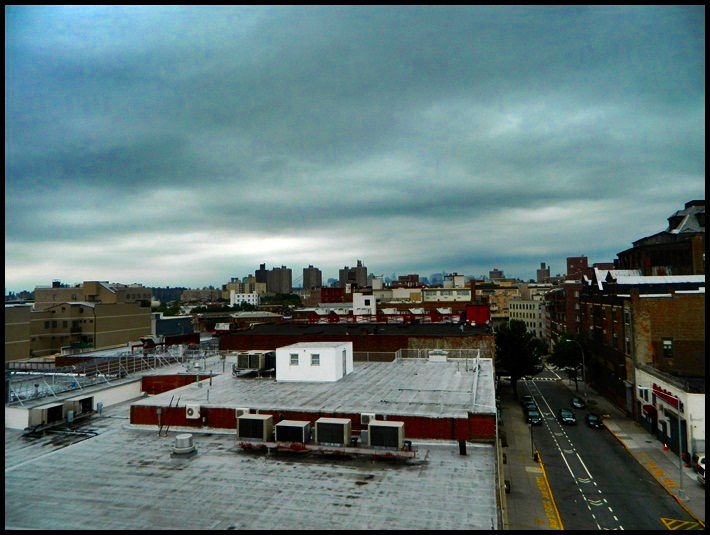 Codor Hotel was the perfect introduction to my first visit to Brooklyn! The location was convenient. The staff was informative and friendly. The rooms were gorgeous and extremely clean. Parking was inexpensive. The neighborhood felt safe. I mean, really, I can’t think of one complaint! 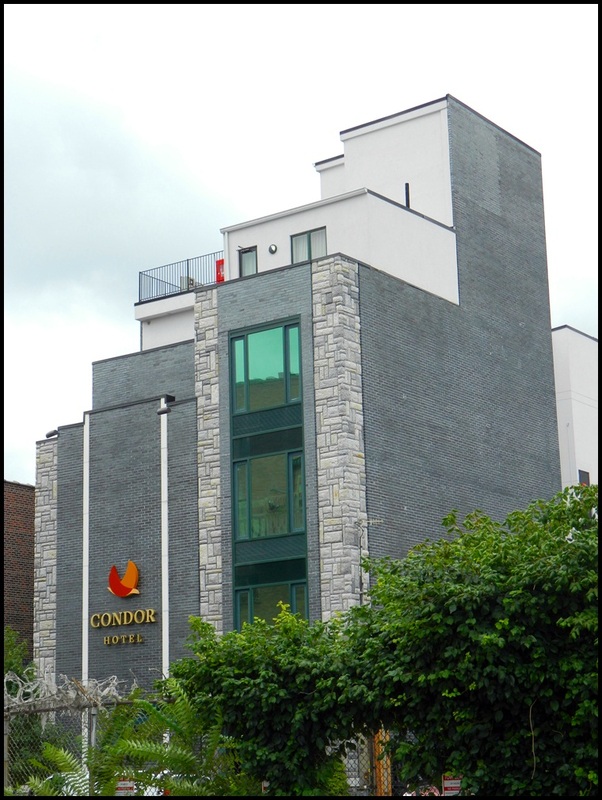 Condor is a beautiful, gay friendly, reasonably price hotel that deserves our support!